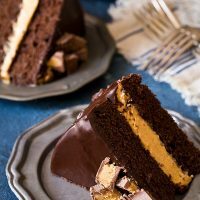 This two layer Buckeye Layer Cake, aka chocolate peanut butter fudge cake, is made with fudgy chocolate cake layers with a creamy peanut butter filling then covered in chocolate ganache. It’s the ultimate celebration cake when you reach those special milestones in life. This week marks 9 years of blogging, which is ironic because I’ve been super frustrated with it this month. My new posts are barely seen the first day then drops off the rest of the week. Social media sites like Pinterest and Instagram changed their algorithms, so nobody is seeing my content. It feels like I’m shouting into an abyss and hoping that maybe someone out there is enjoying my work, even though she or he may not ever leave a comment or like it on social media (side note – if you do like something, please let me know you saw it by liking and/or commenting). 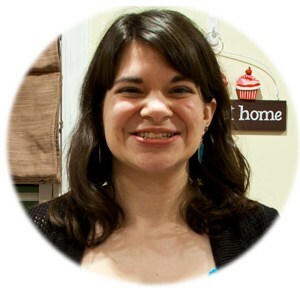 This blog is tied into who I am, so it’s hard not to take it personal. I am forever grateful for this job because my last one didn’t end so well, and I know most people would happily trade me. I remind myself why I started in the first place and my success is based more on my talent than my numbers, but sometimes my self confidence cracks, leaving me with many whys and not enough answers. I’ve accepted the fact I will never be super popular with millions of pageviews. I can live with that. Maybe I can’t give quantity, but I can give quality. I don’t take shortcuts. Anyway, I needed to get that off of my chest. Today needs to be about celebration, not self pity. I want to thank you for reading and supporting my blog for the past 9 years. Without you coming back, I wouldn’t still be writing. 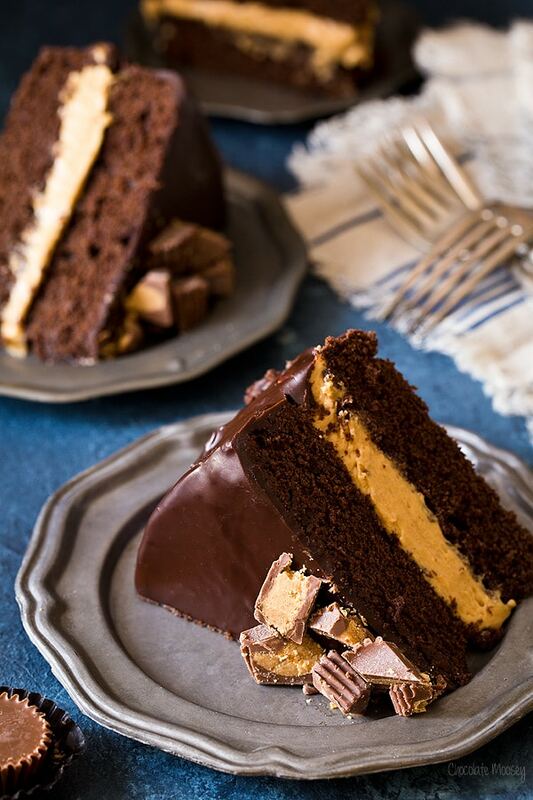 This Buckeye Layer Cake is dedicated to you because I know you love chocolate and peanut butter as much as I do. At least I hope you do! I struggled to figur out what kind of anniversary cake I wanted to make. I knew I wanted chocolate, but I’ve already made a devil’s food layer cake. What other kind of chocolate cake can I make? Then it hit me – duh, peanut butter! 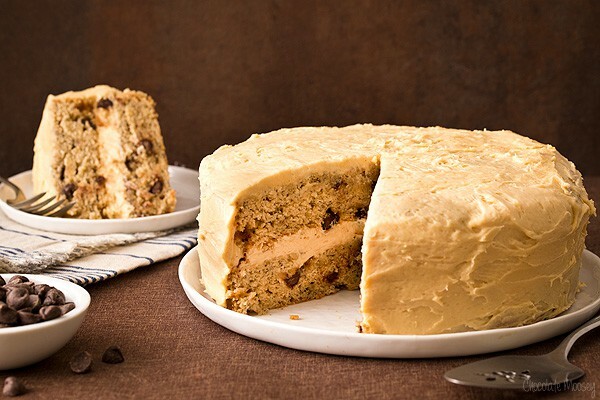 After taking even more time on deciding on the frosting, this Buckeye Layer Cake was born. 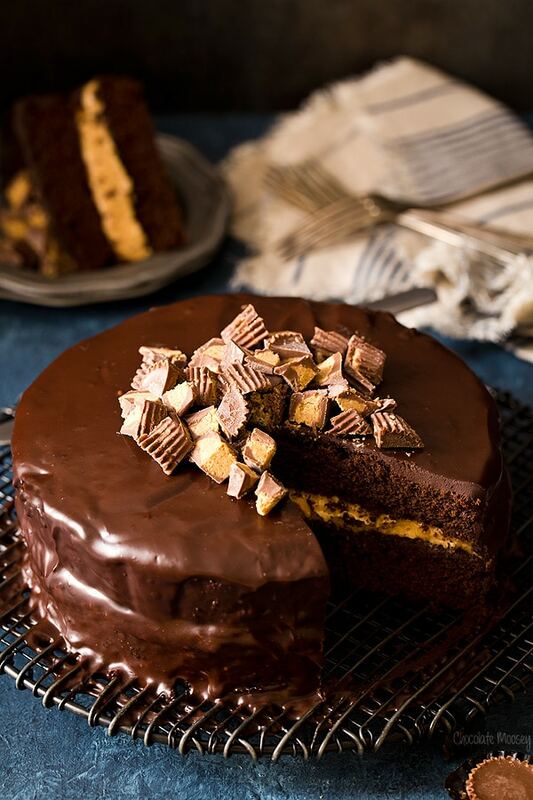 Two fudgy chocolate cake layers with a creamy peanut butter filling then covered in chocolate ganache. If that doesn’t scream celebration, then I don’t know what will. 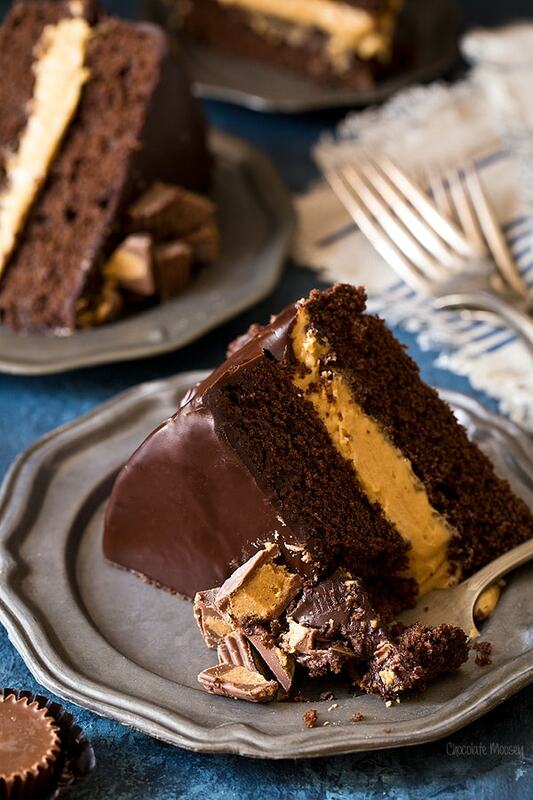 The combination of chocolate and peanut butter is often referred to as buckeye, named after the popular buckeye candy that is peanut butter fudge dipped in chocolate. 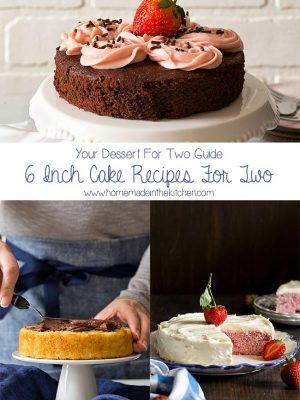 I adapted the cake layers from my devil’s food cake recipe. I kept it mostly the same but added peanut butter to the batter. 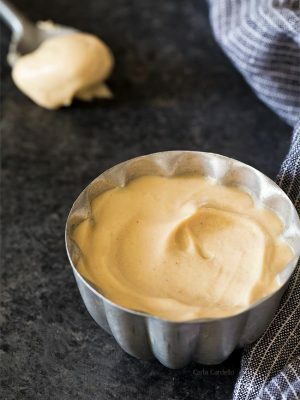 The batter will be thick like frosting, which makes it more difficult to transfer to the cake pans because you’ll be too busy licking your spatula. 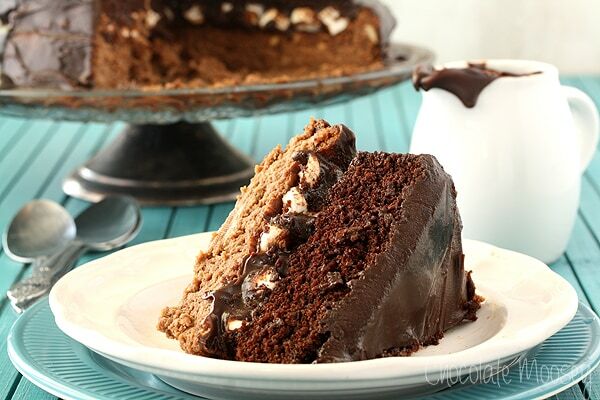 The glaze is chocolate ganache, which is melted chocolate and heavy cream mixed together until smooth. As it cools, it thickens into a more solid form. 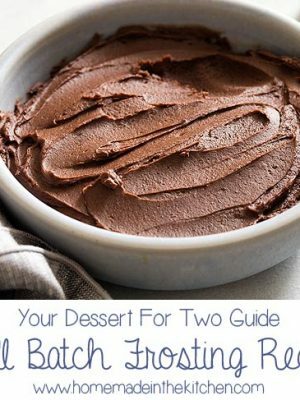 Because the ratio of chocolate to cream is 1:1, the ganache is solid enough to cut yet soft enough to bite without crunch, adding another element of fudge to the cake. I may not be the most popular blog in the universe, but that’s ok. At least I know how to make cake. Preheat oven to 350F. Lightly grease two 8 x 1 1/2 inch round cake pans then line the bottoms with parchment paper (cut to fit the bottoms only). For the cake: In a medium bowl, whisk together the flour, cocoa, baking soda, baking powder, and salt. 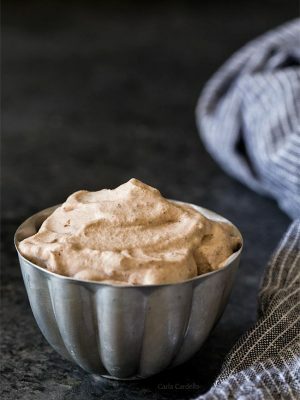 In a large mixing bowl, beat together the butter, peanut butter, brown sugar, and sugar until light and creamy, about 2-3 minutes. Beat in the vanilla and eggs, one at a time, until fully incorporated (don’t be concerned if it looks curdled). Beat in the melted chocolate. Add the flour mixture alternately with the milk, adding the flour in 3 additions and the milk in 2 additions (begin and end with dry ingredients). The batter should be thick like frosting. Carefully add in the hot coffee or water. Divide the batter evenly between the two pans. Bake 25-30 minutes or until a toothpick inserted in the middle comes out clean. Cool in the pans for about 15 minutes, run a knife along the edge of the pan to loosen, and invert onto a cooling rack or plate. Cool right-side-up. For the filling: In a large mixing bowl, beat the peanut butter, butter, and powdered sugar until smooth and creamy, about 2-3 minutes. Add the vanilla and cream. Beat for about 2-3 minutes until light and fluffy. For the ganache and assembly: If the cake layers have rounded tops, use a long serrated knife and a gentle sawing motion to cut off the rounded part and have flat layers. In a large bowl, add the chopped chocolate. 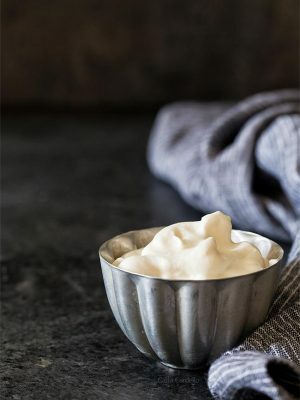 In a large saucepan, heat the cream until hot (but not boiling). Pour it over the chocolate. Wait 5 minutes then whisk everything together until completely smooth. 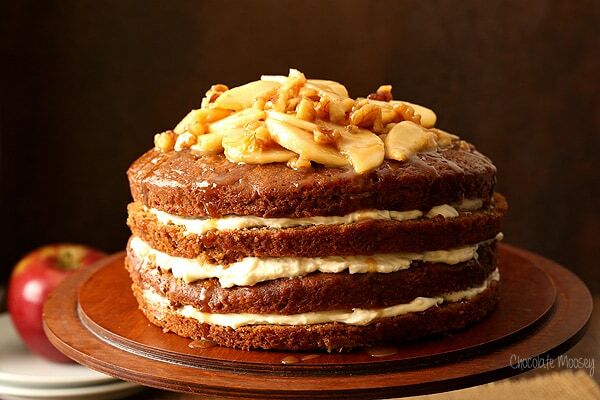 Place one cake layer on a cooling rack placed over a baking sheet lined with parchment paper or serving plate. Using a long metal icing spatula, cover the top with the filling. Top with the second layer (top side up) and gently press down to stick. 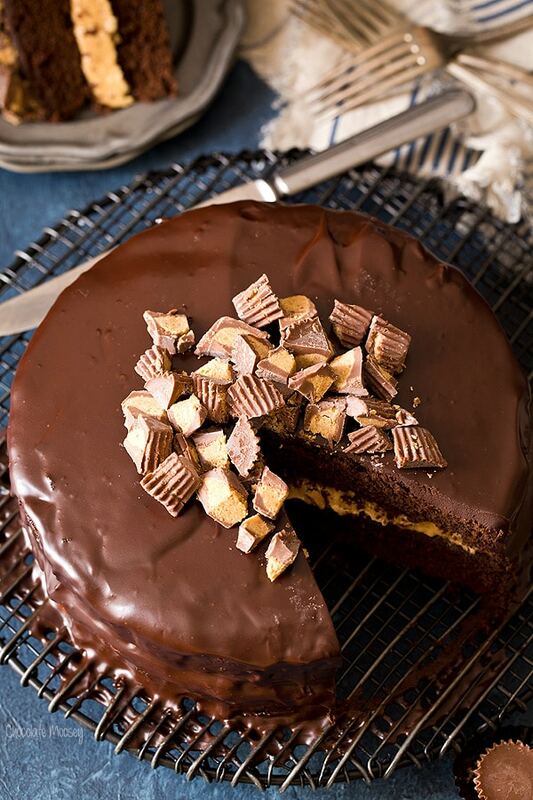 Pour the ganache all over, covering the whole cake then top with peanut butter cups. Let the chocolate harden before moving and serving. Store in an airtight container for up to 1 week. If the chocolate starts to soften too much, store in the refrigerator. 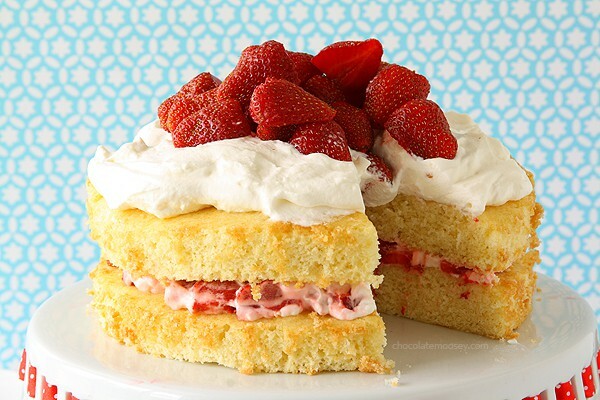 OMG, this cake is the cake of my dreams!!! I’ll give you that, you do know how to make beautifully delicious cakes (says the person who can’t decorate a cake to save her life). I know how you feel though. I often ask myself why I blog, because I know even fewer people see my stuff than yours! :) But 9 years in the blogging world is amazing and you deserve your successes! I’m with you on the decorating part. I can somewhat cover it in frosting, but ask me to pipe buttercream roses or shape it into a cat and I’m out :D Thank you for always supporting me and leaving comments. Why does it have to be refrigerated? Cakes take up a lot of room in the fridge and I don’t see anything that would require it to keep from spoiling. Thanks. 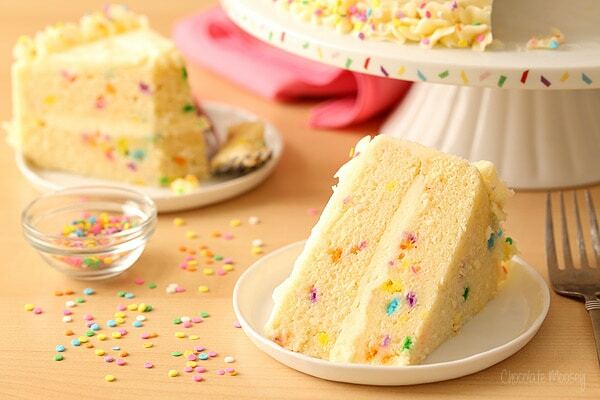 You’re right – this cake isn’t perishable. I recommend refrigerating it because if your kitchen is too warm, the chocolate ganache will soften too much, causing a bit of a mess when you go to slice it. I updated the directions to reflect this. Your post reminds me I need to be better about letting bloggers know when I’ve made a recipe and enjoyed it. I do enjoy your blog and apologize for the abyss feeling. Your content is definitely great quality and I am glad you continue. Thank you for your kind words and no need to apologize! I understand everyone is busy and may forget to come back with a comment. I love your blog- I’ve made several of your recipes and they’ve all been delicious, esp the German chocolate ice cream!! thank you! I look at your blog EVERY DAY and have made many things you have posted. 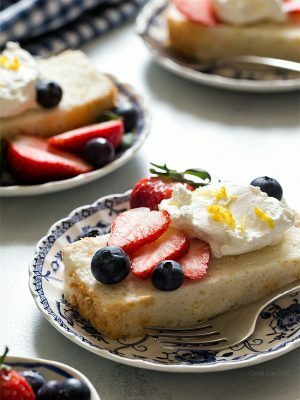 I tend to stick to the “easy” quick recipes, but this looks so fabulous, I am going to make this for sure. My husband is very involved with hunting groups, clay target groups, and camping groups, all men. I am the baker for these groups, and have quite a reputation for supplying them all with treats on a regular basis. They don’t know yet what’s in store for them, but I know they are going to love this cake. 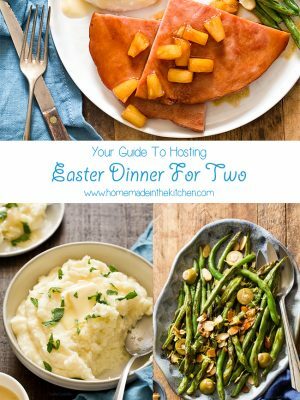 Thanks for so many wonderful recipes. I really appreciate you reading my blog every day, Jan! Love that you bake for others. Sounds like your husband and his group are in for a great surprise with this cake. I love your blog. This is the only food blog I follow!! So, pls keep writing!! I feel honored with that comment. Thank you so much for your support! These look so good! I think if I made them there wouldn’t be enough to share! 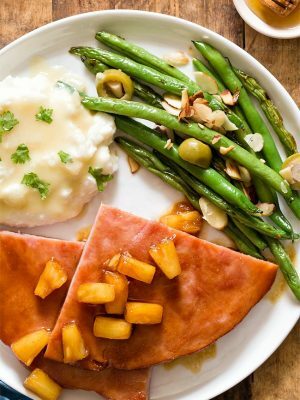 Being from Ohio and a former Buckeye , this recipe looks so good! 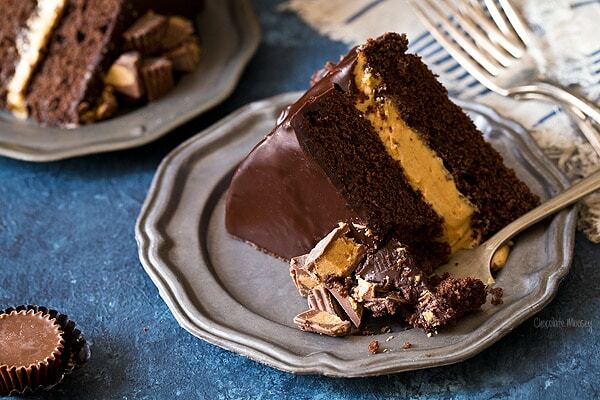 What could be better than chocolate and peanut butter?? Thank you! 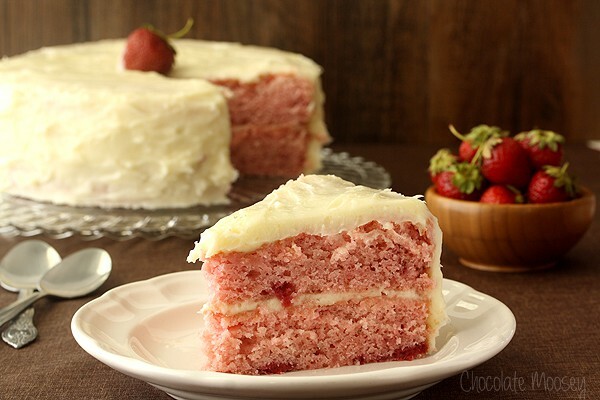 2-OMG CARLA YOU HAVE TO BE AWARE THAT THIS IS LIKE MY DREAM CAKE! *swoon* it’s everything. 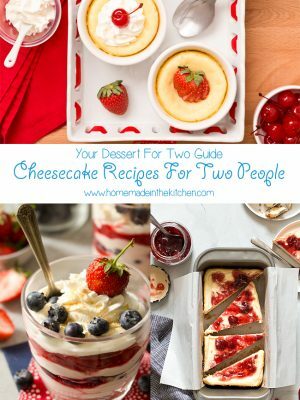 I’ve been looking for a recipe like this forever!! Thank you for sharing. I just found your website, and have been getting great pleasure from reading your recipes. Little moosey—don’t get too frustrated. I get your emails daily and have a folder just for your things. Could I make this as a sheet cake??? I’d love to make it for my Dad’s 90th birthday (he’s a Buckeye) but we have 25 people coming! Thanks. The pans I used are 8-inch round 1 1/2 inches deep. You can see one pan = 4 cups, so you’ll have roughly 8 cups batter total. Find the pan size you want to use and see how many cups that’ll hold. If it’s less than 8, cut the recipe in half. If it’s more than 8, you should be fine.